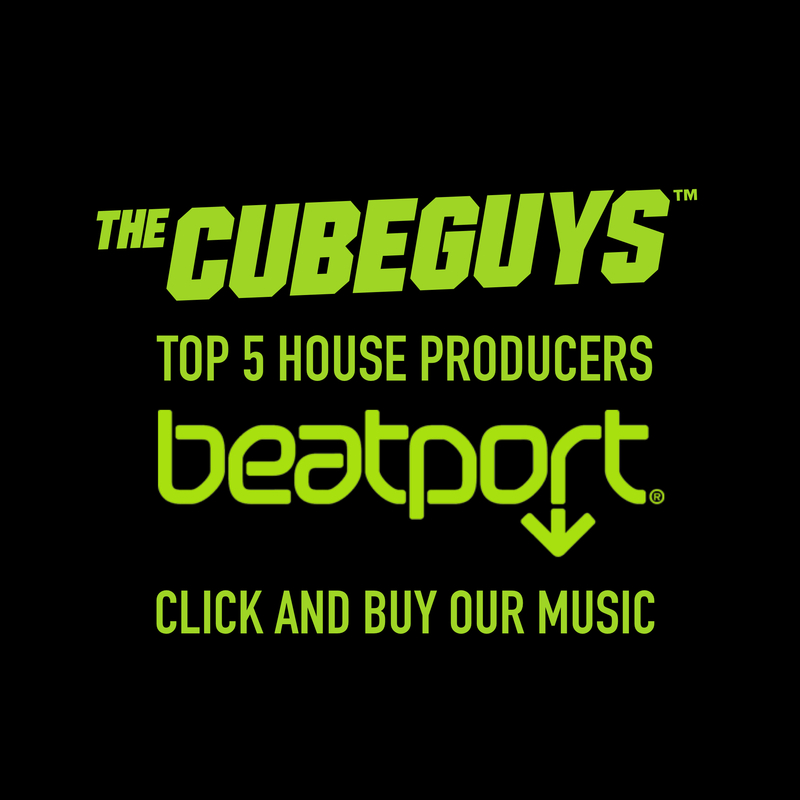 THE CUBE GUYS is a club undertaking that was born in 2005 between two of the most prominent producers in Italy: Roberto Intrallazzi and Luca Provera. Although their backgrounds and professional training differs, their common desire to release new productions and contribute to the international club scene is equivalent. Together, they combine their previous experiences and endeavors to launch a fresh and innovative musical journey.